Home Tags Posts tagged with "HP Laptops"
Schools and universities are starting soon, and it’s the ideal opportunity for students to get their hands on affordable, cheap yet highly advanced and user-friendly laptops now in the UK. 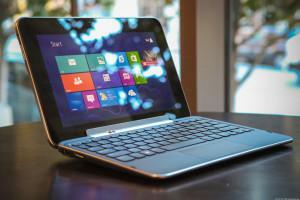 These top HP laptops to purchase are a necessary investment for students to make right away. 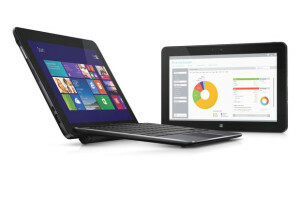 These are the HP ProBook x360, HP Stream 11 Pro G4 and HP Stream 11 Pro G4 with a Touchscreen. Students, make your life easier with HP and invest in one for your studies! 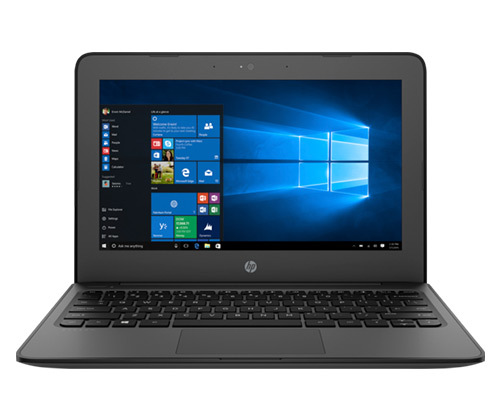 The HP ProBook, powered by Intel Celeron, offers a speedy processing system and with Windows 10 S operating system, students and teachers can experience a user-friendly, familiar laptop. Increase your productivity with HP by multi-tasking and using various applications at once with a powerful battery time of up to 11 hours. No more compromising on your presentations or homework as HP meets the global requirements of learners with HP School Pack 2.5 suite of digital tools and content designed for collaborative, standards-aligned, and personalised learning. With a strong built up, designed using high quality products, the laptop is easy-to-carry and features a spill-resistant keyboard, ideal for all students and teachers to carry with them all day and use at home. Not only this, with the option of a 360-degree hinge and optional dual camera, makes flexible learning possible. Use it as a laptop or a tablet anytime. With an 11.6” HD Touchscreen Display, touch and tap on the high resolution screen and enjoy the amazing graphics. The HP Stream 11 Pro G4 is designed as a lightweight laptop which comes with and without a touchscreen to be used for multi purposes. Designed exclusively as a Windows-based HP Stream 11 Pro Education Edition, this laptop is the ideal pick for all students and educators to buy now to support your studies. This cheap laptop is powered by Intel Celeron, with 4GB RAM and 64GB Storage to facilitate students to use the laptop freely downloading all the audio, videos, presentations and lectures, and learning virtually. No need to worry about the operating system as it is powered by Windows 10 S, familiar with everyone. It’s time to take productivity and interaction to new heights and make learning smarter and faster with a touch and tap access to all the necessary applications and browsing on the 11.6” HD screen. Not only this, your documents and data is completely secure with the built in protection of integrated TPM 2.0 and the latest Windows Bitlocker drive encryption. Now sit back and get back any help or support you require from HP Care Service with a one-year limited warranty. Get your hands on HP ProBook x360 and HP Stream 11 Pro G4 now at cheap prices in the UK and delivered to your doorstep. It is time to educate and learn extensively with a more advanced and smarter form of technology. 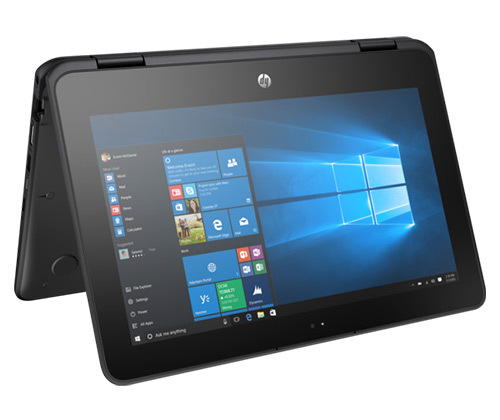 HP provides you with top class options of laptops with touchscreen and one that turns into a tablet to make your study or teaching life noteworthy and hassle-free for you. So, what are you waiting for? 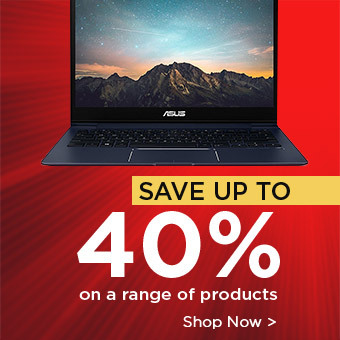 Buy cheap HP laptops today! Hybrid laptops, the 2-in-1 laptops are capturing the limelight in the computing world. These devices work both as a laptop and a tablet giving you greater convenience of carrying out your computing tasks with ease and style. 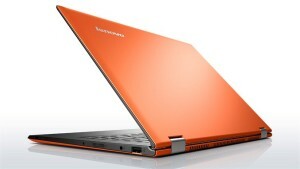 These sleek powerful devices have generally a higher price range falling between £450 and £1,169. 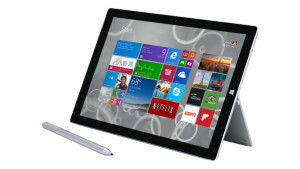 It is predicted that with the Windows 10 release nearing, these devices will come up with greater selection options. 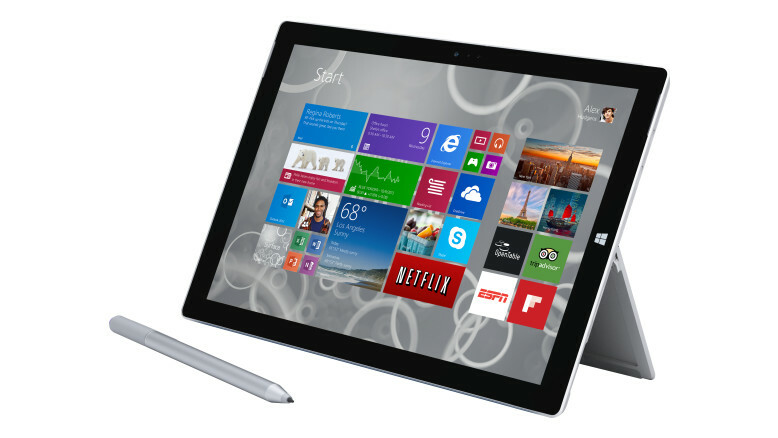 Meet the perfectionist of the Hybrid laptop world, the Microsoft Surface Pro 3. The highlights of this convertible includes its outstanding display bearing extremely sharp images and highly responsive touch. 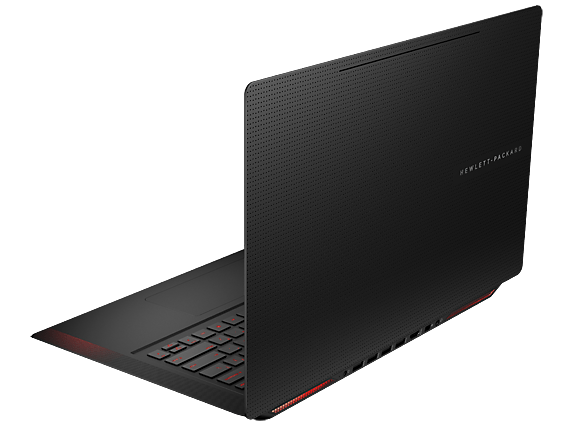 Powered by Intel Core i5-4300U dual-core processor with up to 3 MB cache and 2.9 GHz Turbo Boost, it is a laptop that would work really efficiently for you. The 12 –inch multi-touch display is and 5MP camera is a treat for the users as convertibles normally don’t come with such good cameras. 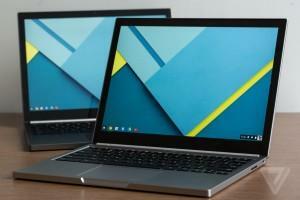 It comes cheaper than the iPad Air and 13 –inch Macbook air combined. However, the battery life was found mediocre aat times and heating issues are also a regular occurrence. 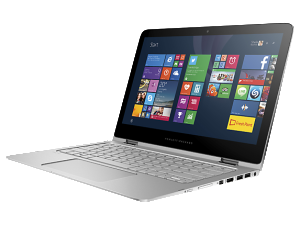 Discover the most recommended machine of the convertible laptops, HP Spectre x360. 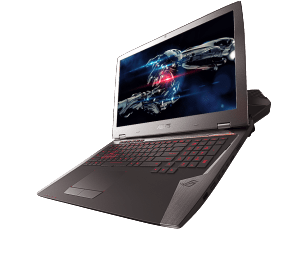 Its 13.3 –inch display comes with the resolution of 1,920 x 1,080 and loaded with Intel HD Graphics 5500, it gives an excellent display performance and the images appear really vibrant, bright and crystal clear. This robust hybrid is found ultra-thin making it extremely portable. Not just that, it also has a wide track-pad helping you to navigate on screen easily. 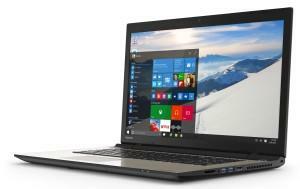 Moreover, it stands among the most top rated laptops making it even more valuable. It wouldn’t be wrong to call the Lenovo Yoga 2 Pro a real stunner in the galaxy of convertible laptops as it comes with super top-notch features and an elegant design. It is a powerful machine as it comes with 1.6GHz Core i5 4200U and Intel HD 4400 graphics. Equipped with 3,200 x 1,800 IPS multi-touch display, it certainly is a treat for those who prefer high definition displays. The performance was found to be really strong and the backlit keyboard looked stunning enabling the user to type with great ease even in darkness. It’s snappy SSD makes it as responsive as the mobile devices. Here is another powerful small tablet that is eligible to stand among the most renowned convertibles. Coming with a 10.8-inch FHD 1920 X 1080 IPS display, user can experience a sharp display. 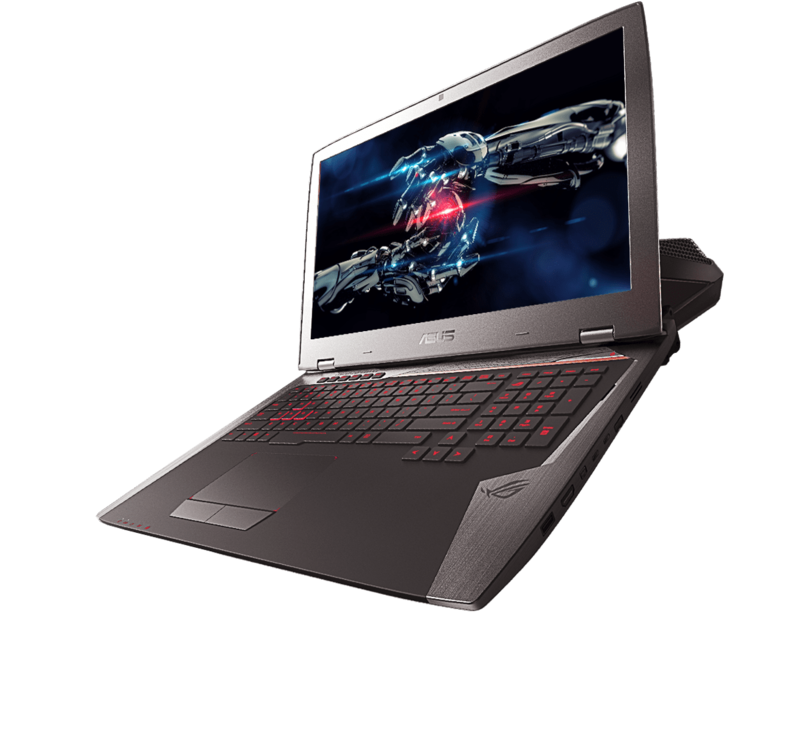 However, it comes with the smaller display size as other machines in competition and if you want a more powerful performer then we would recommend you to go for an atom based convertible. Speaking of productivity and battery life, we found it to be mediocre, but it’s a good convertible suitable for people who have to perform lighter computing tasks. Camera lovers can prefer this Dell Venue as it comes with the 8 –megapixel rear camera which works good enough to capture decent photographs. Dell Venue 11 Pro is not something really outstanding but amazing enough to offer you with multiple hi-tech features in a small body.